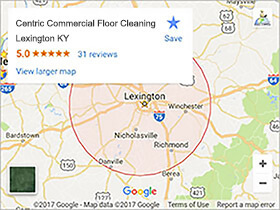 Surfing the web looking for a good window cleaning service in Lexington KY? Centric Cleaning is at your service! We service both residential and commercial window cleaning for our customers. We also provide window cleaning in the cities of Nicholasville, Georgetown, Richmond, Frankfort and Winchester KY. We pride ourselves on leaving windows “Streak Free”. That’s right! We back our window cleaning work with a 100% satisfaction guarantee. It’s no different than any of our other cleaning services that we provide. 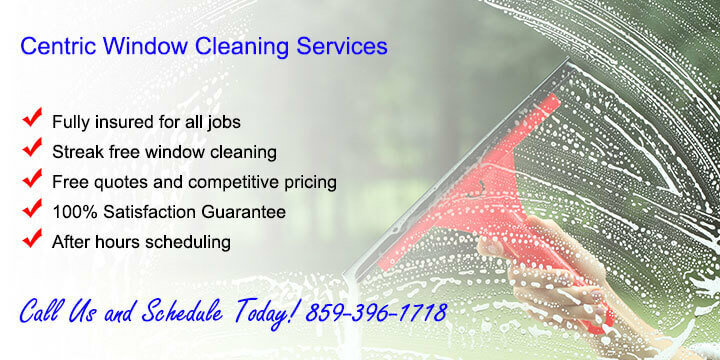 We approach each window cleaning project with the goal of gaining a new customer for life. Our clients are impressed with how our work changes the entire way a room or looks. We use nonabrasive Eco safe cleaning products on all of our jobs. We want families, customers, and employees to stay healthy and safe. We clean a lot more than just windows. We offer our clients a one stop shop for all of their residential and commercial cleaning needs. 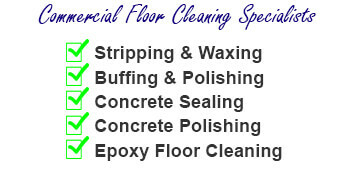 Our wide variety of services can save you time and money, we can clean it! What Are Some Features of Our Company? If your current windows are just to far gone. In other words the paint is gone, and you’re experience considerable glazing loss, and your storm windows and screens are all but non functional. We recommend just getting new replacement windows. The only company we front is Windows Plus of Louisville KY. They service all of KY between Lexington and Louisville with a full suite of replacement windows. How does the window cleaning process work? Scheduling for us to come out and do your window cleaning is simple. It starts by contacting our office. If it’s easiest for you to call that’s great. Our number is 859-396-1718. If you like you can also use our onsite CONTACT US FORM. Just fill it out and hit the send button. As soon as we get it we’ll contact you back and either schedule a visit with you at your location or quote you an accurate price over the phone. To learn more about the window cleaning industry visit the International Window Cleaning Association website.